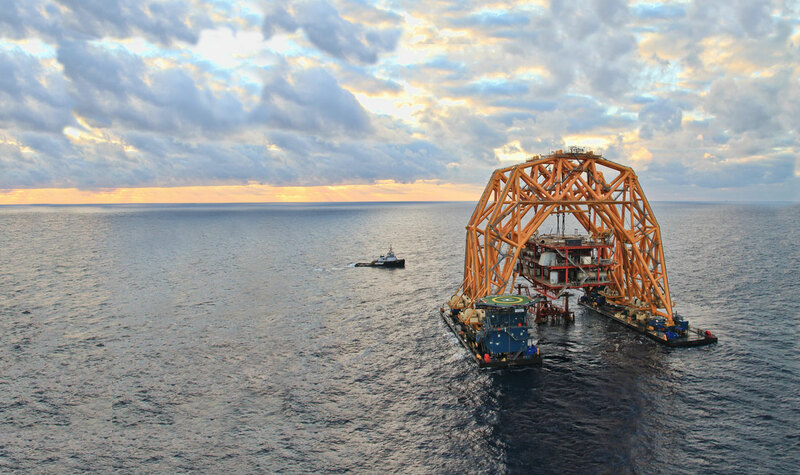 Arena Offshore is an operator and producer focused on executing development opportunities on the Gulf of Mexico Shelf. We are the preferred operator for a range of E&P companies—including some of the Gulf’s largest. Our highly skilled operations and engineering teams rank among the best in this world-class basin and have established a strong track record of efficiency and safety. Arena Offshore develops and operates the drilling and production of projects identified by our affiliate company Arena Energy.